Effective Subscriber Plugin for WordPress Websites! Convert your visitors into subscribers and customers in the easiest way! Subscriber is a great tool which adds the sign-up form to your post, pages, and widgets! 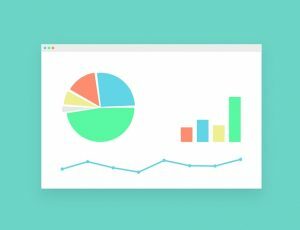 It will easily help you to collect customer data on your WordPress website, subscribe your visitors to a newsletter or simply collect leads. All your subscribers will be listed on the plugin settings page which will make it easier to manage it. You can unsubscribe, blacklist or just move them to trash. 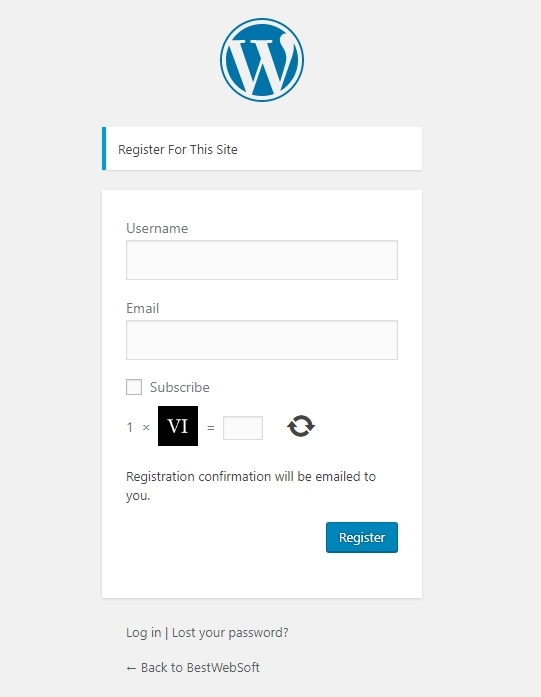 Our Subscriber plugin is fully compatible with Captcha by BestWebSoft which protects you from spam and makes your WordPress website forms more secure. Expand your lists of your subscribers with a number of different ways to add the form. It’s compatible with Contact Form by BestWebSoft which allows you to easily subscribe your customers. 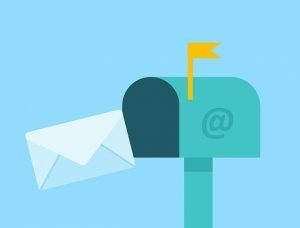 Build user-friendly and responsive sign-up form, which will subscribe visitors to your newsletter lists in seconds. This is an excellent plugin with premium support. Its functionality is powerful and convenient to work with. Subscriber for WordPress has a free version, which allows you to sign up your visitors in various ways. But sometimes we just need a bit more. That’s why Subscriber Pro for WordPress websites comes in handy. 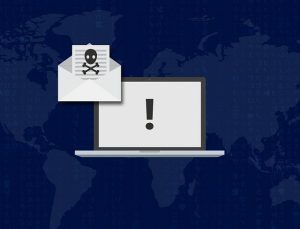 It is the easiest and more convenient way to protect your form and sign up your users to your company mail out during filling out the contact form. Sometimes, promotion can give you the feeling like you just waste your time and money without any efforts. With Subscriber plugin, you don’t be like you’re throwing money into a garbage bin. Set up powerful Subscriber and Contact Form plugins and talk to your customers the way you want, at just the right time, so you can make more money while you concentrate on other parts of your business. Adding a Captcha to the form will protect it from any possible issues with spam and bots. 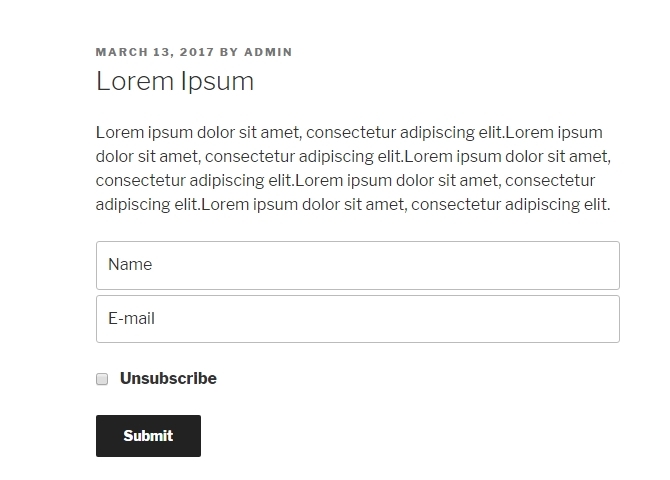 Moreover, if you are looking for a way to significantly increase the number of your blog readers or make website users your newsletter subscribers, then just add the “Subscribe” checkbox to your registration form.